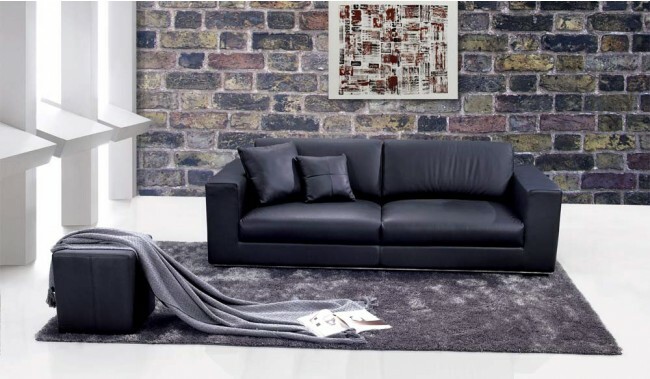 The Onyx 3 seater sofa features a simplistic contemporary design made from the highest quality materials, with zig zag sprung base and foam filling the Onyx also excels in comfort. 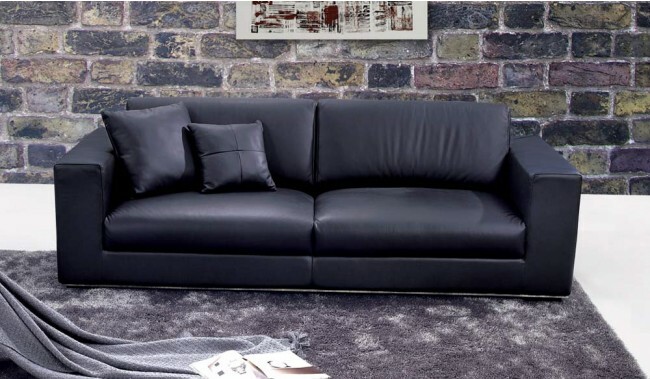 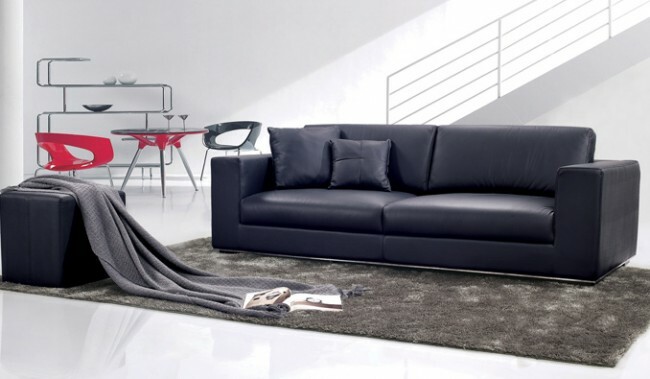 The top grain Italian leather gives the sofa a soft warm feel yet giving the sofa a long lifetime with its durable surface. 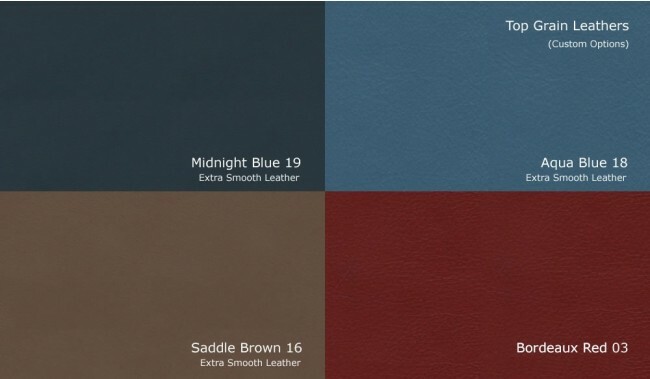 Available in 12 top grain leather colour options. 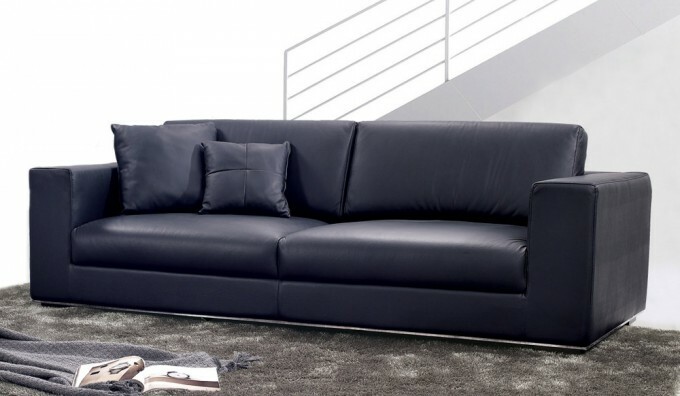 Feet: Stainless steel base frame & feet.